Next up from Telltale, developers of The Walking Dead adventure game? A prequel to the Fables comics series. 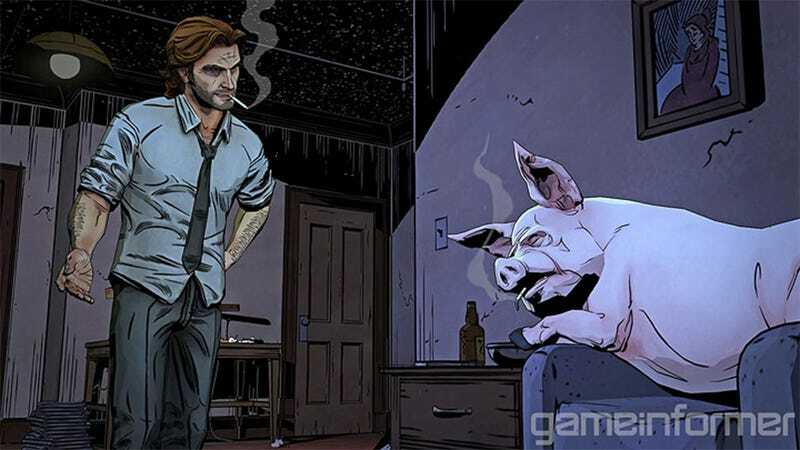 It's based on the adventures of detective Bigby Wolf, and Game Informer have just uploaded the first screens (and previewed the game). If you liked Walking Dead's cel-shaded look, you'll love this.